Let me start by saying that there are a lot of good Garage Flooring companies in the marketplace today. 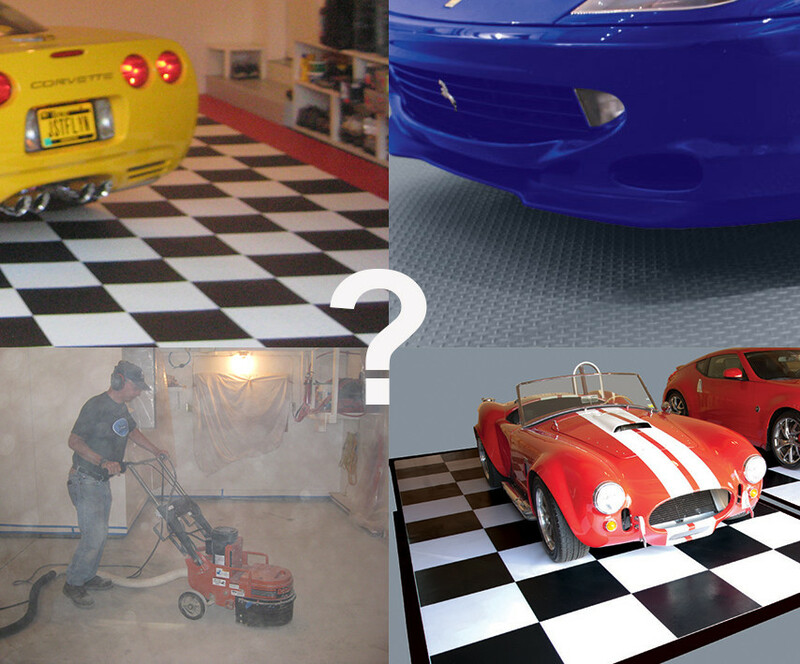 Nothing in this article is meant to state that we are the one and only source for garage flooring. So what is this BLOG post about? Recently, a certain search engine decided to once again update its search algorithm in hopes of of providing a better user experience to its customers. Now do not get me wrong, I am ecstatic that the doorway pages, and made for PPC income pages are gone. My frustration is the definition of user experience. 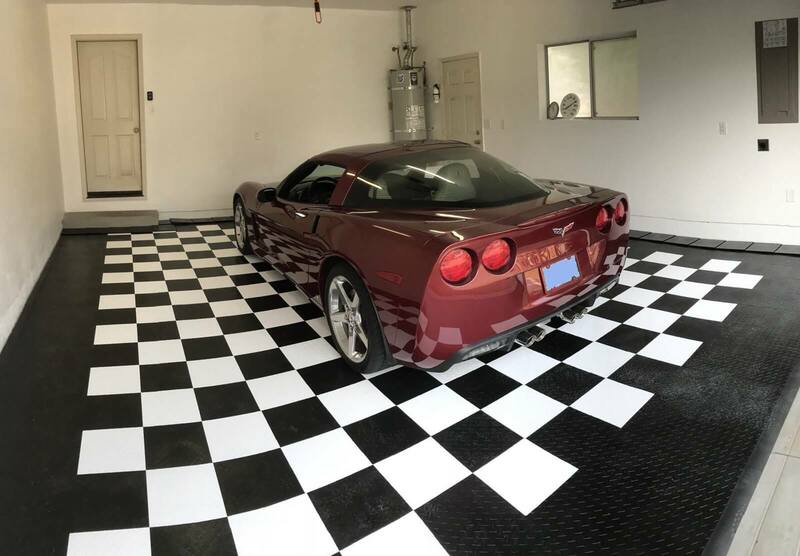 As Garage Flooring products become more widely available and mainstream they are becoming available via big box store, discount stores and many other mass retailers. Because these mass retailers deal mainly in commodity items, it is natural that they will have a more diversified back link profile overall, but this does not mean they are better able to assist you with niche products such as Garage Flooring. Most of us offer the full depth of the product lines. We are not limited to a single color or two. 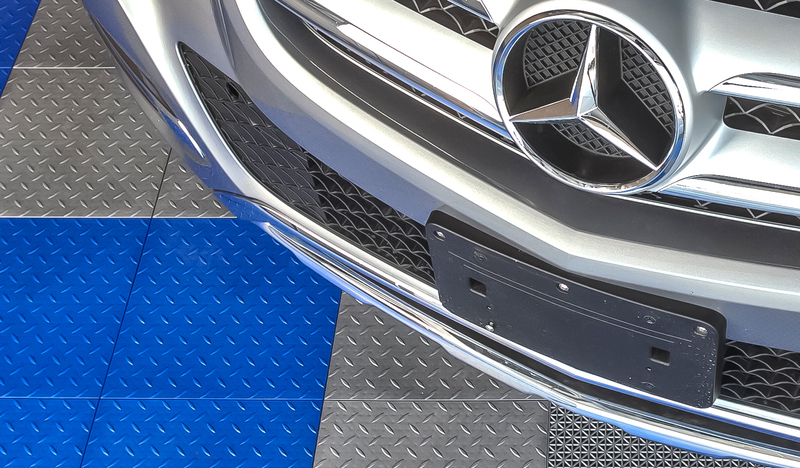 Properly stored Material: While many of the discount stores, for example, store G-Floor garage floor mats rolled up for months or even years at a time, our product is stored flat and only rolled the night before it is shipped. Free Samples — I think a lot of us get the “xMart” mentality that if the product is wrong, it does not matter, we can just take it back. Truth is we take a product back for 30 days as well. BUT, we are talking about product that is heavy. In some cases well over 200 pounds. Who wants to return that? That’s why Garage Flooring LLC offers free samples. We are happy to send you two (or more if you really need them) garage floor tile samples, or actual pieces cut from our G-Floor garage floor mats. This way you can see the product before you ever place your order. Customized shipping. 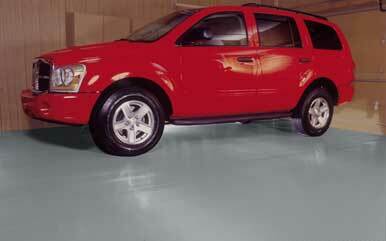 Garage Flooring is what we do. We know how to ship it and if you have special needs we are able to adjust our shipping methods for your convenience. The myth is we cannot compete on price. For the most part that is simply untrue. In many cases we outsell the big box stores, in some cases combined. As a rule they can not beat our prices. Sometimes, someone will get silly with pricing for a week or two, but for the most part our prices are consistently the lowest delivered prices you will find. 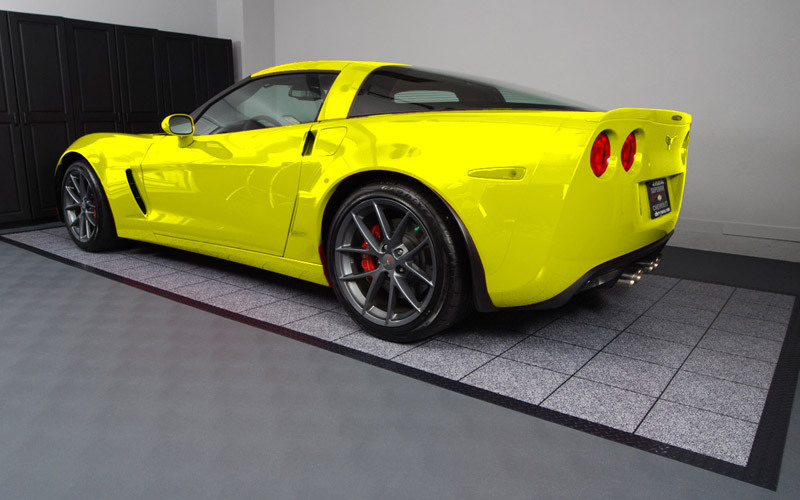 For you, the customer, you might have to search a little harder and a little further to find expert advice and outstanding service on garage flooring from industry qualified staff. Its well worth it. As to the search engines, perhaps you need to find a way to adjust your algorithms to the issues that really matter for the customer. Big box retail stores may have the market cornered on made in China imported commodities, but they can not compete with backbone of this great nation, America’s Small and Medium Sized business owners. One last reason. If you ever have a problem with my company or the products I sell you can call me direct. 800-956-4301 x 203. If I am not in the office it will transfer to my cell.